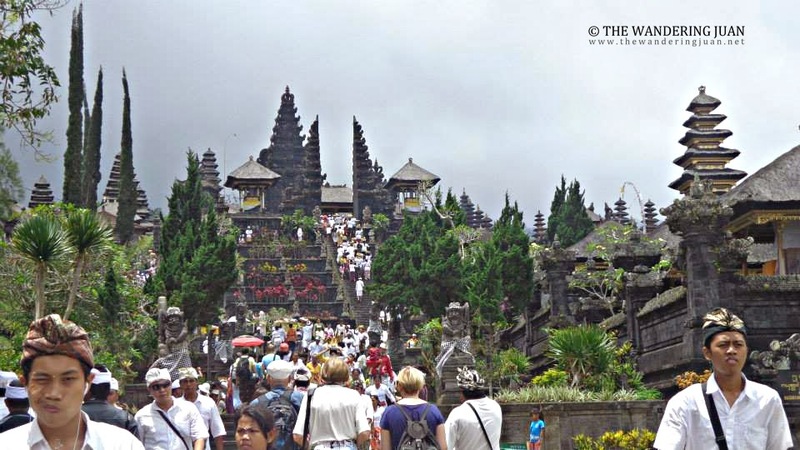 I wasn't told what to expect when I planned on visiting Besakih Temple atop Mt. Agung, but I wasn't expecting to get ripped off. I normally research about the places I plan on visiting, or ask around, before I decide going to them, but as soon as I saw the pictures of Besakih, I told myself I would visit this temple. 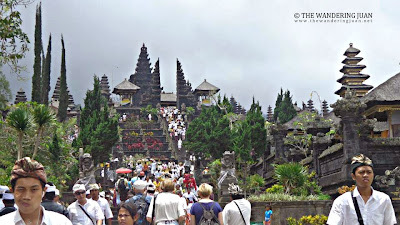 My trip to Bali would be incomplete without stopping by Ubud. This quaint place in central Bali is serene and artsy. 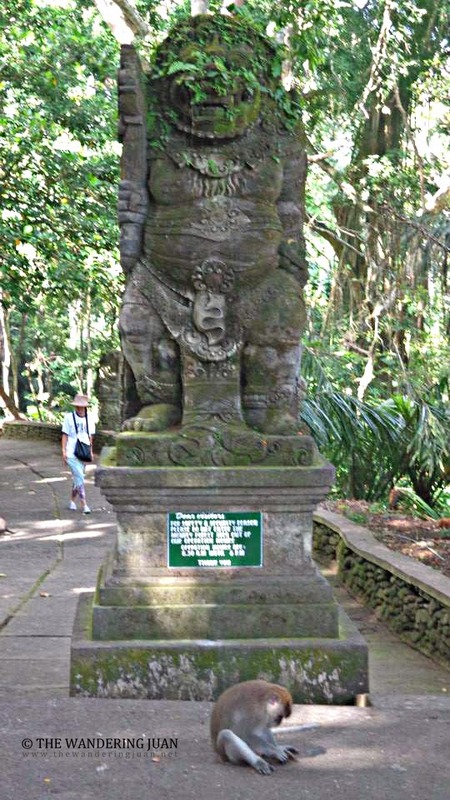 My first stop during my trip to Ubud was the Sacred Monkey Forest. 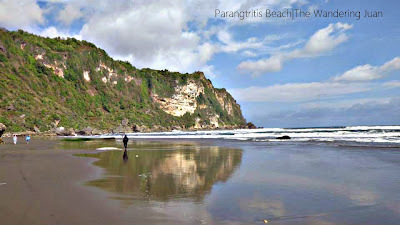 I have been hearing and reading the hype about Bali's beaches, now I finally got the chance to see if the beaches lived up to the hype. I have heard all the hype surrounding Bali, finally I got the chance to visit the 'Island of the Gods'. Solo is not that far from Yogyakarta City that's why I decided to give it a visit during my stay in Yogyakarta. 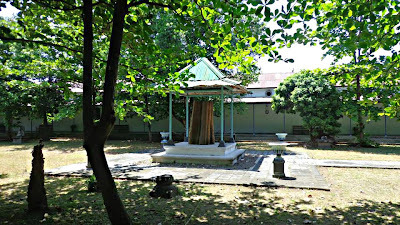 My first stop in Solo was Kraton Surakarta. 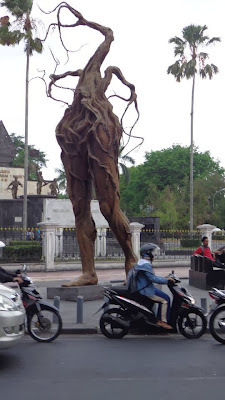 I planned on going to Solo from Yogyakarta. I heard and read good things about Solo so I decided to take the train, along with my roommate in the hostel, to Solo. 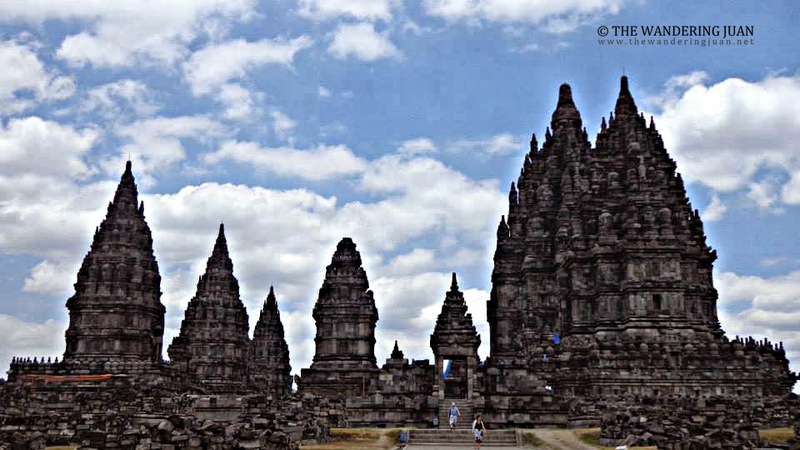 I stayed in Yogyakarta for a week which gave me the opportunity to explore the city and take in its culture, slowly unlike my previous trips wherein I was rushing to get to places. This time around I took my sweet time. I couldn't get enough of the temples in Yogyakarta (and I had a lot of free time), I decided to visit the lesser known temples surrounding the city. After a few days of temple hopping, I was aching to do something else besides seeing ancient temples. 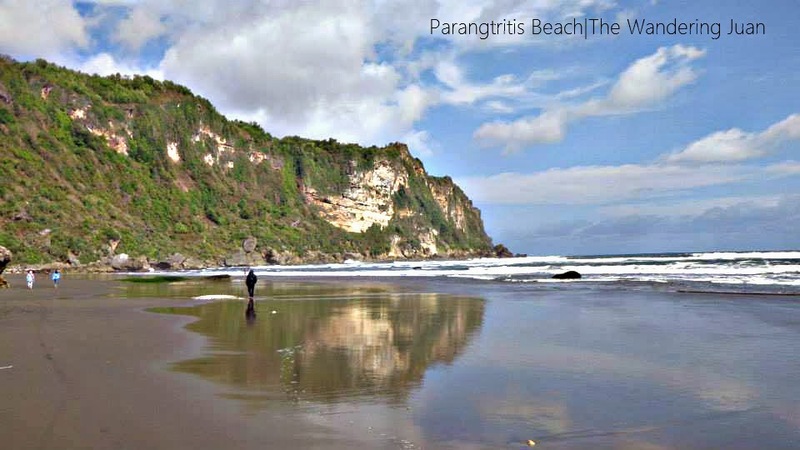 I wanted to go to the beaches in Kukup and Krakal, but after asking around I found out that it was difficult to get to those beaches by public transport, so a new friend and I decided to head to Parangtritis instead. 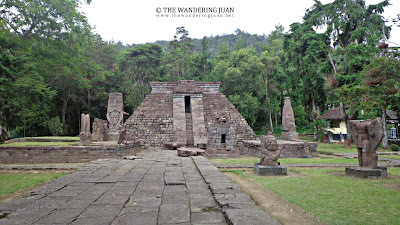 We headed to Giwangan Terminal and waited for the mini-van that went to Parangtritis Beach. 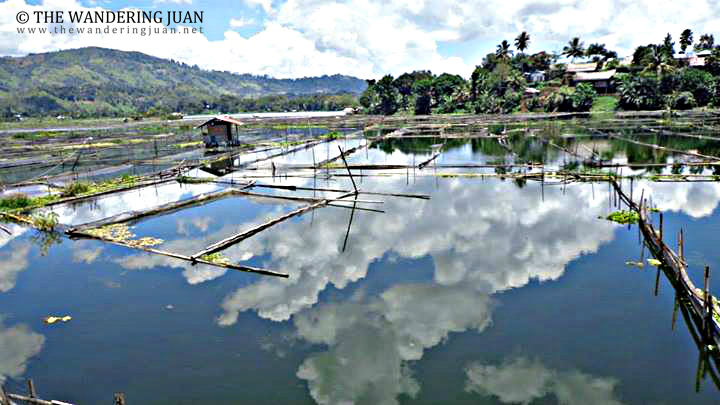 Lake Sebu and Saranggani both had a lot to offer tourists. I was pleasantly surprised about the things I discovered during my one week sojourn to southern Philippines. There should be more people visiting Saranggani and Lake Sebu because of the adventures and cultural experiences one can get. 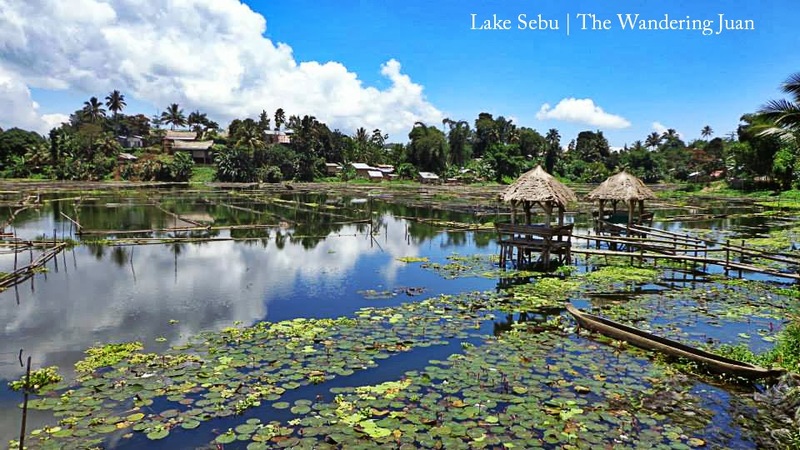 Lake Sebu is not only home to scenic landscapes and great weather, Lake Sebu also has a distinct culture that sets it apart from other attractions in the Philippines. 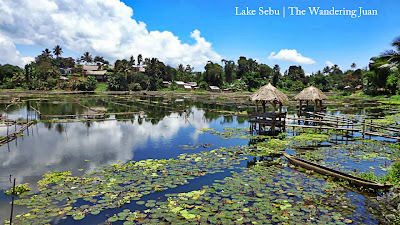 I was enticed to visit Lake Sebu because of the many good things I have heard about the place. I decided to book a flight to General Santos City to be able to get to Lake Sebu in South Cotabato. Traveling to southern Mindanao is a rewarding experience. 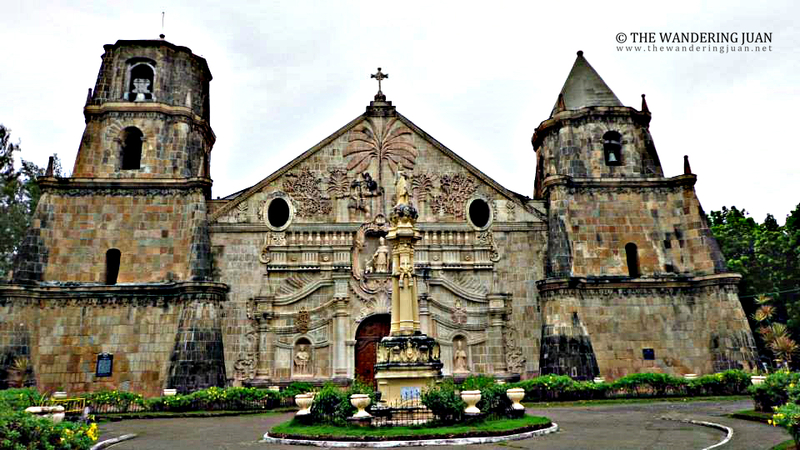 This part of the Philippines has culture, nature, and adventure in every corner. The stunning landscapes and friendly people all make South Cotabato and Saranggani worthwhile destinations. 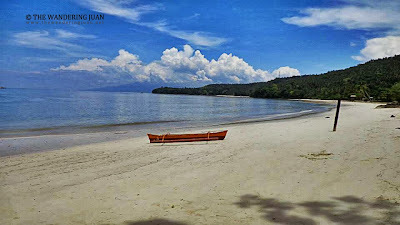 After the festivities of Gensan's Tuna festival, our crew of Japanese and Filipino wanderers made it to Glan, Saranggani. 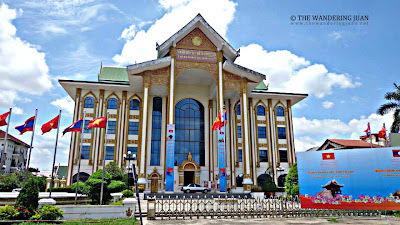 I was only able to stay in Vientiane during my short stay in Laos. 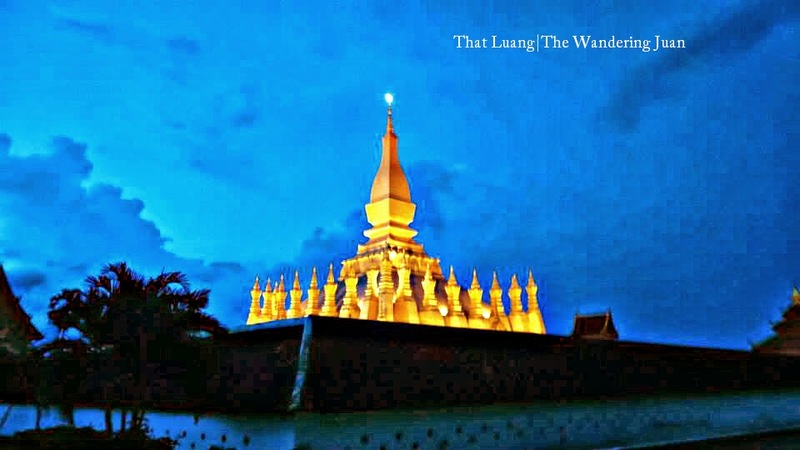 I wish I had more time, I will come back to visit Luang Prabang and Phonsavahn (hopefully) in the future. 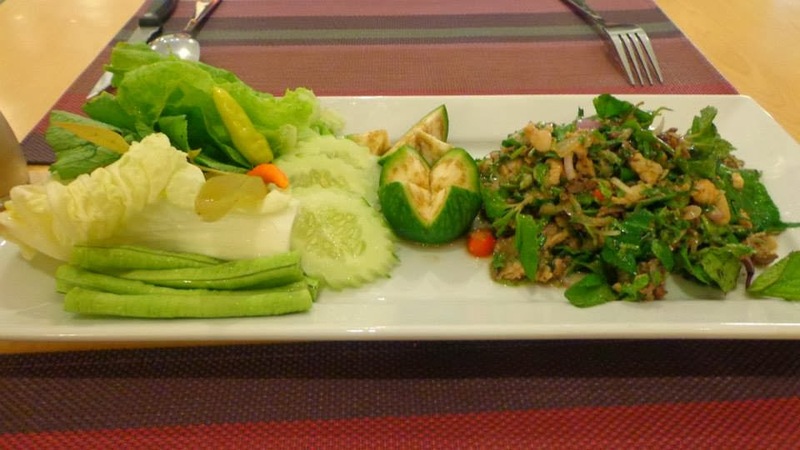 I was only able to stay in Laos (Vientiane only to be exact) for 3 days so I decided to try some of their local dishes as part of my adventure. 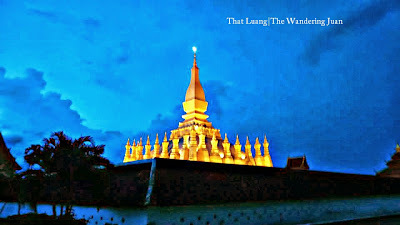 Laos was the last place on my 10 days, 3 countries trip. 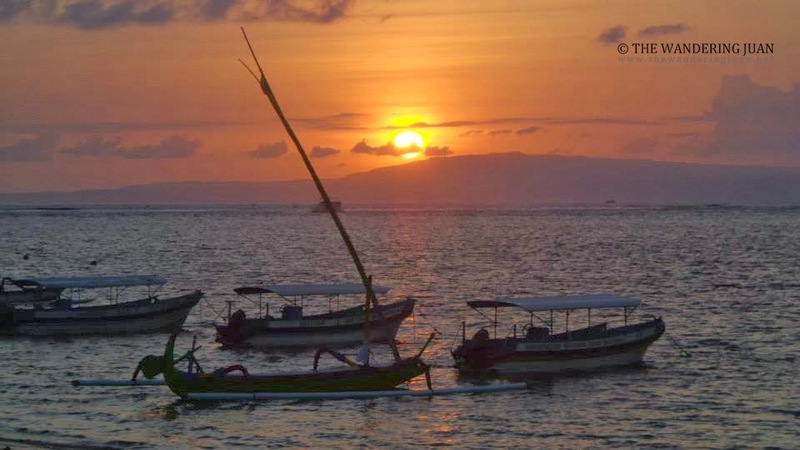 This laid back country was the right place to be in to just relax. 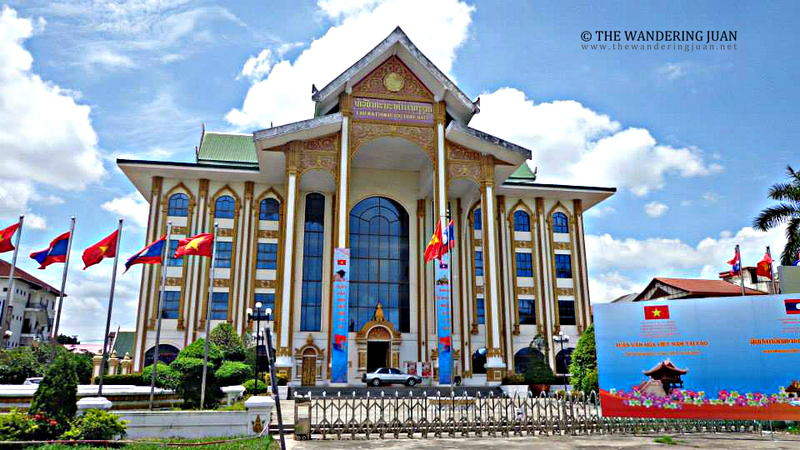 I was only able to explore Vientiane during my stay in Laos, this laid back city has French cuisine, architecture, serene temples, and friendly people. 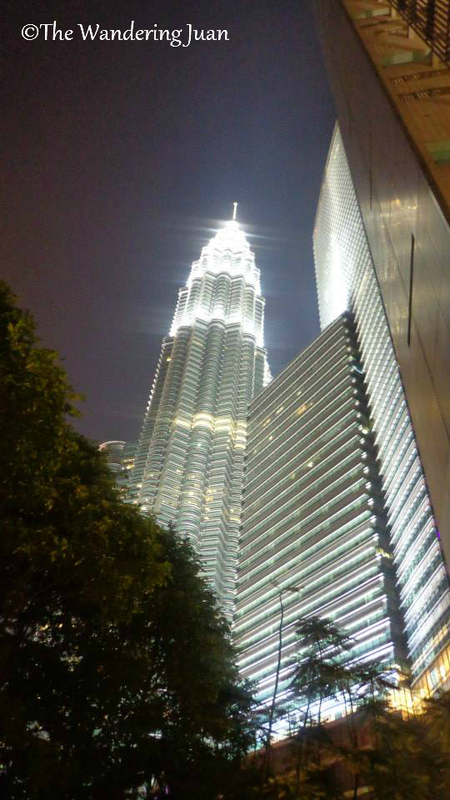 Kuala Lumpur was a beautiful city that was multi-cultural, efficient, and had plenty to offer for anyone. Kuala Lumpur was one of the countries I went to during my 10 day, 3 country trip. 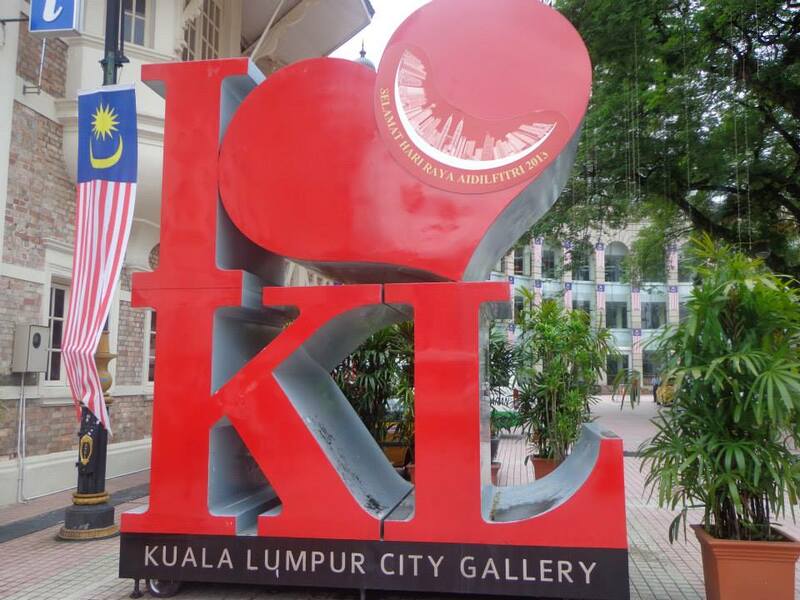 I wanted to do more things while in KL, but the 4 days and 3 nights were enough to cover a lot of places. 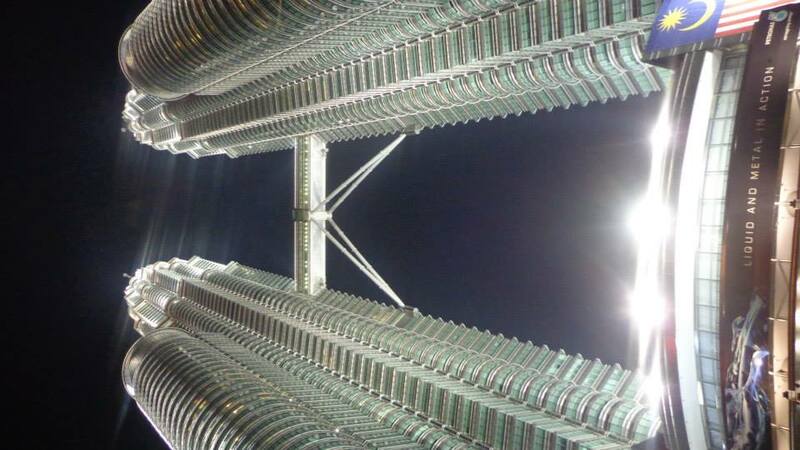 I spent a lot of time transiting in and out of Kuala Lumpur and I liked how efficient everything was. It was easy to get anywhere from the airport to your next destination. Going on a trip to another country does not have to be expensive. 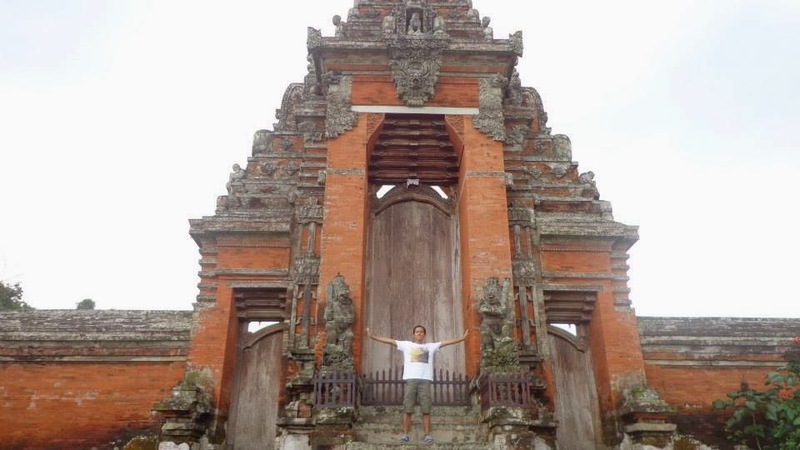 I've tried walking to the different places to see in the provinces and countries I have been to. Walking gives you a firsthand look at the city or place you visit, without a real destination in mind. Just wandering. 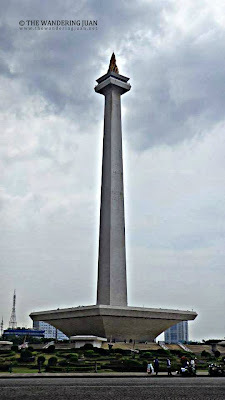 I took the time to wander the streets of Kuala Lumpur to find the best places to visit for free. Kuala Lumpur was the first stop during my 10 day and 3 country trip around Southeast Asia. Kuala Lumpur immediately impressed me upon landing. The airport was efficient because you don't even have to leave to get to different points of Malaysia. 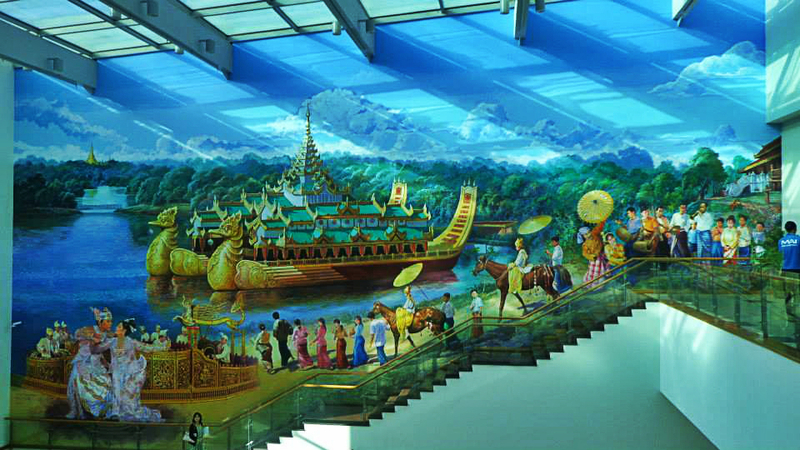 You can just ride the bus or take the train from the airport to your next destination in Malaysia. I only had a couple of days in Kuala Lumpur so I decided to explore the city by riding the Hop On, Hop Off Bus. 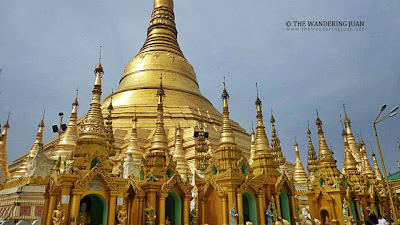 Myanmar is one of the places that is still relatively unspoilt by tourism, but I can already see the changes happening and are about to happen. My trip to Burma would not be complete without tasting some of the food that this country had to offer. I've tasted a strange paste-like dish that tasted salty and spicy at the same time, and had delicious Burmese dishes for three meals a day. 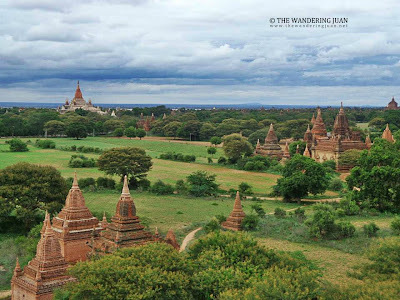 On my last day in Bagan I decided to visit Popa Taungkalat shrine or more famously known as Mt. Popa. Bagan has been on my mind since I saw pictures of it online. 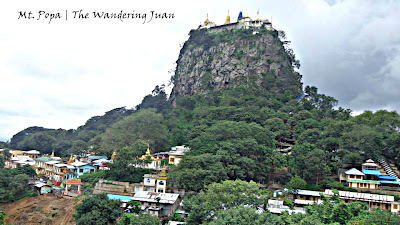 I wanted to experience walking inside and climbing up its temples. I took the overnight regular bus from Yangon to Bagan for 15,000 kyats. Since the bus station was far from the city, I hired a cab to take me to the station for another 7,000 kyats. The bus was ok and cold at night. There was a stopover at a local restaurant for dinner and bathroom break. There was also a free water bottle and toothbrush for passengers. The 9-hour ride passed by quickly, I was now in Bagan. I have only heard stories about Burma. I had only seen its streets, met its people, and experienced its culture through the dreams and words of others. When I applied for a visa, I didn't think that I would be traveling to this secluded country by myself. 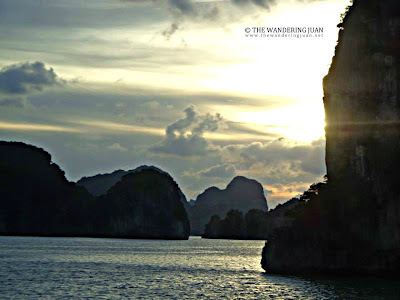 Like most of my journeys, I decided not to set any expectations for this enigmatic country. 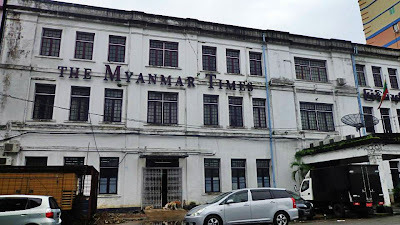 I did a little research on the things I needed to know before I entered Burma, but after that I did little else. I wanted this country to surprise me. 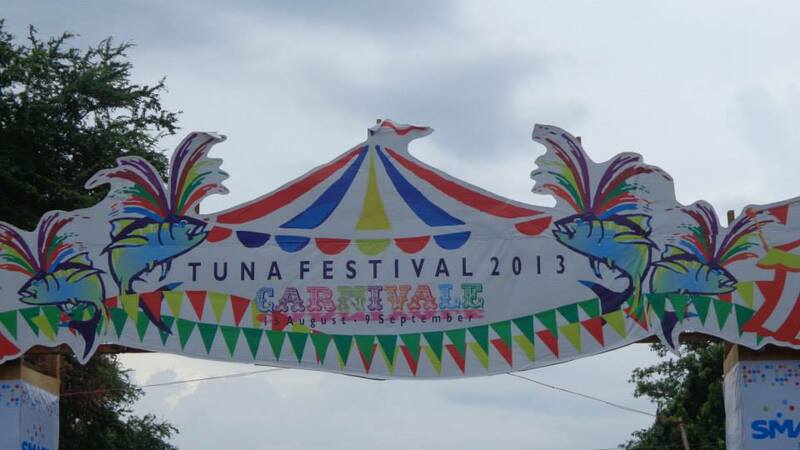 It was a coincidence that I was in General Santos City for the Tuna Festival. 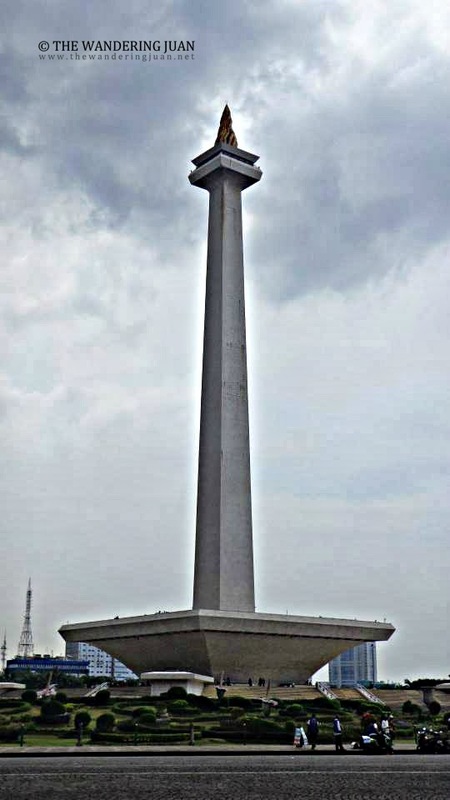 I had no idea it was going to be on the dates I was going to be in Saranggani. 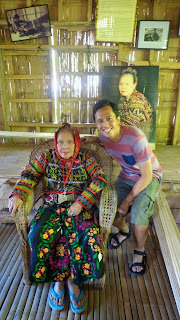 So I decided to join in on the festivities while I was in General Santos City. It was a coincidence that I ended up in General Santos City just in time for the Tuna Festival. 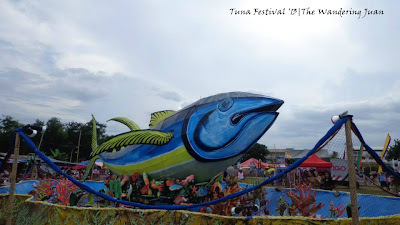 When I booked my flight last year, I did not know that the dates I will be in General Santos coincided with the Tuna Festival. I looked for a good place to see the festival and is accessible to markets, transportation, and places to visit in the city. As a budget-conscious traveler, I did not want to spend a lot of money on accommodations, because I'll be gone most of the day anyway. I needed a comfortable place to stay and decent Internet connection because I worked online. I found Residencia Heneral and was happy that they had all the things I needed for a budget trip. The price of the rooms were affordable and just right for wanderers like myself. The Internet connection was only at the reception but it was good enough for what I needed. 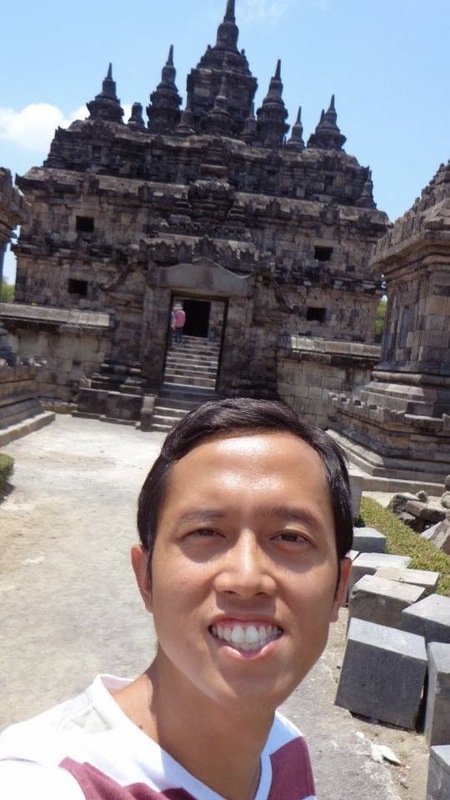 I was able to work online, upload pictures, and update my social media sites. 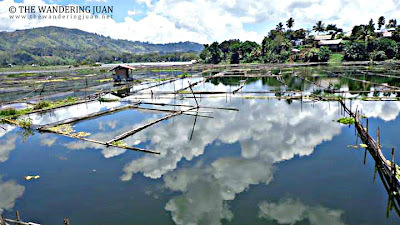 Lake Sebu was one of the places I wanted to go to because of its beautiful countryside, rich culture, ecotourism, and great weather. 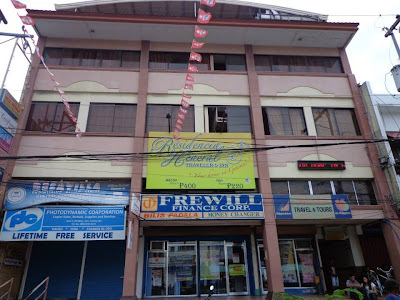 I looked for a good place to stay in that was affordable and had good Wi-Fi connection. I found the accommodation that provided me with what I needed. 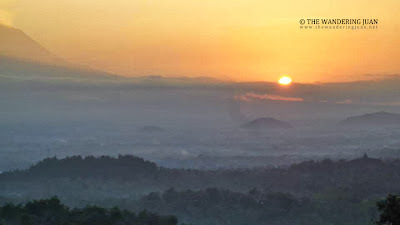 Lake Sebu Mountain Log Resort had a great view of the lake and the countryside. 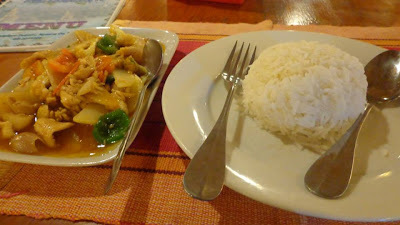 Eating local cuisines is part of the whole adventure to other countries. During my visit to Vietnam, I got to taste some local dishes in some of the restaurants around Hanoi's Old Quarter. 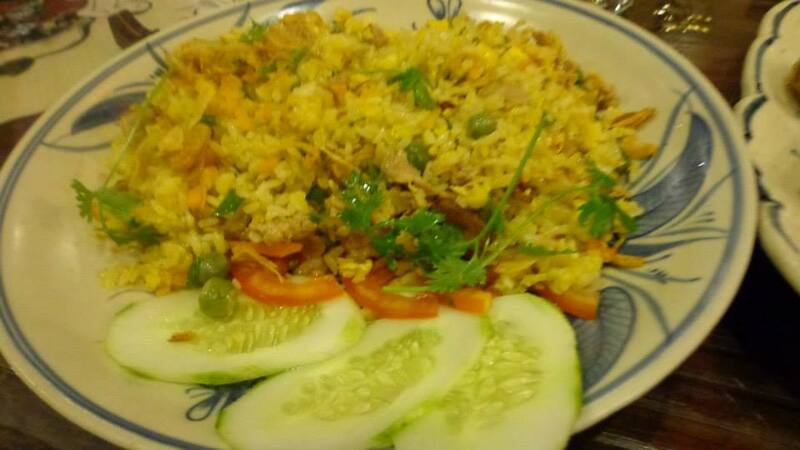 You won't run out of places to eat because Hanoi's Old Quarter offers street food, food ala-carinderia (Filipino readers can relate to this), mid-priced restaurants, and high-priced restaurants. 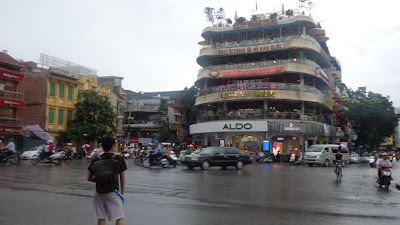 I'll be reviewing two of the restaurants I managed to eat in during my stay in Hanoi. 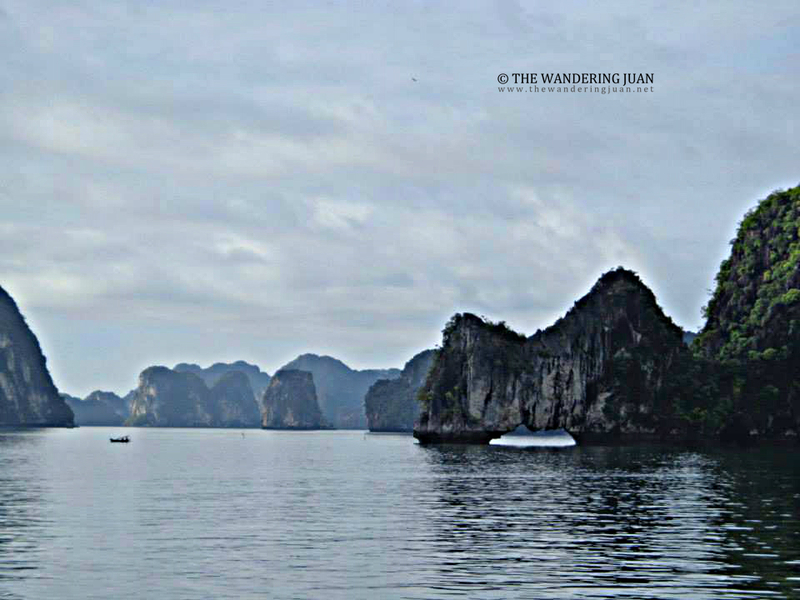 Vietnam is a rising country that is seeing a lot of changes happening now and the foreseeable future. Vietnam is also rich in culture and history, I wouldn't mind coming back in the near future. 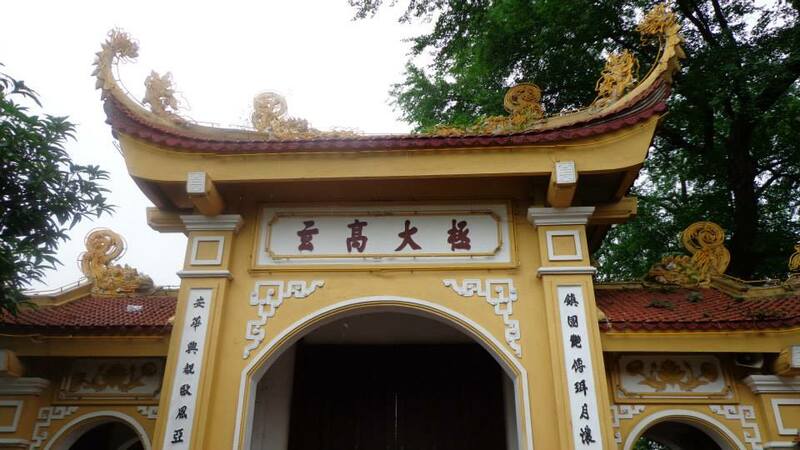 Hanoi's Old Quarter is frenetic, historically and culturally rich, and is an exciting place to be in. There were a barrage of motorcycles rushing to and fro on all of the streets in Hanoi. 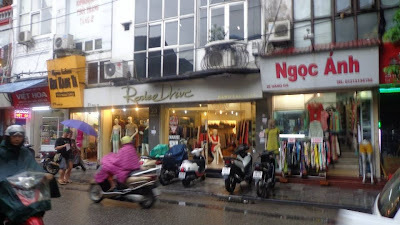 I didn't really feel like there were traffic rules because some motorcycles just moved through the sieves between cars, buses, and stores. Motorcycles, people, cars, and tables were parked by the sidewalks which often forced people to walk on the streets. On my last full day in Hanoi, I decided to explore what this frenetic and culturally rich city had to offer. 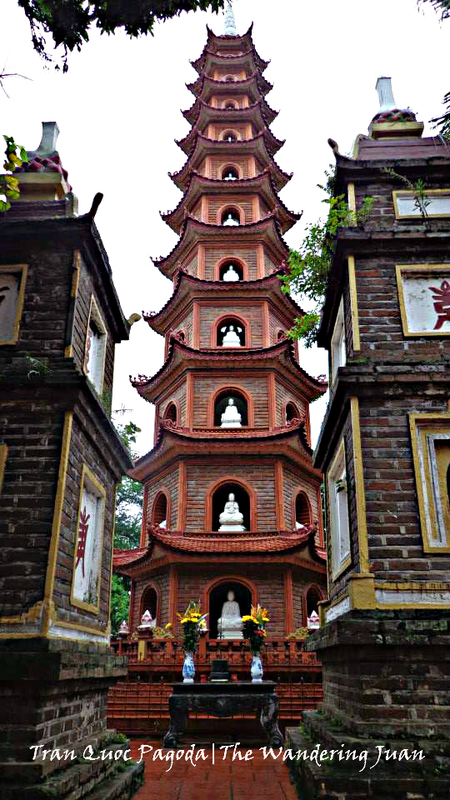 Tran Quoc Pagoda was the first destination on the itinerary. 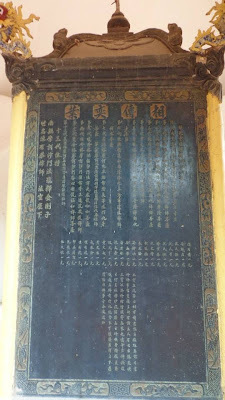 It is the oldest pagoda in Vietnam. 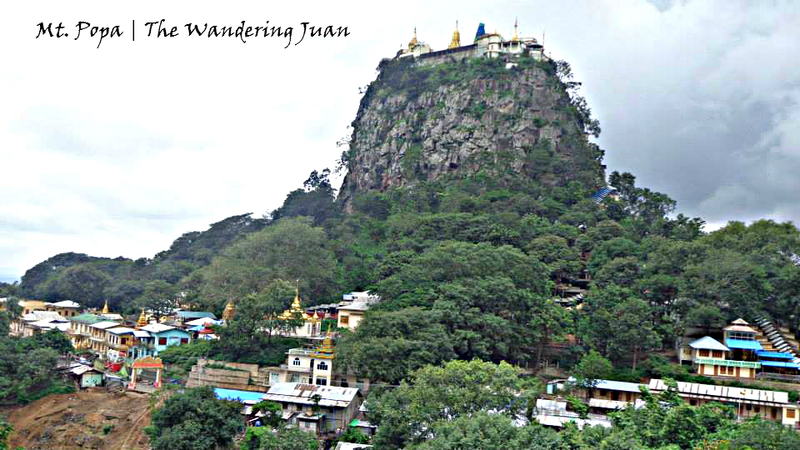 Many locals visit this pagoda a day before their wedding to pray and ask for good luck. During our trip to this pagoda, there was a wedding being held. It was the second day of my cruise aboard the Victory Star and I was looking forward to the day's activities. Halong Bay means 'Descending Dragon bay'. Legend has it that a dragon flew over Vietnam and protected its people from foreign invaders. 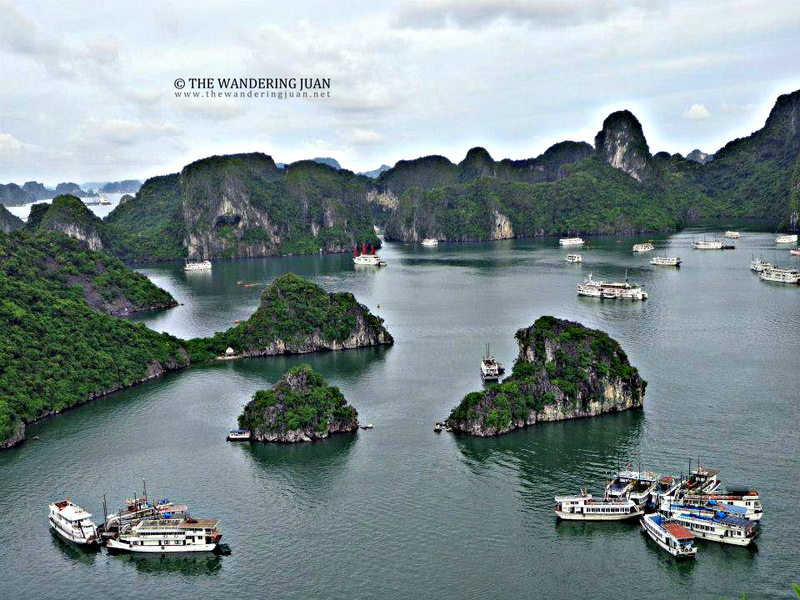 It spread thousands of jewels into the bay which formed thousands of islets and islands. 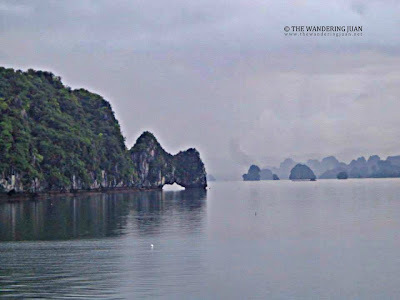 The UNESCO Heritage Site, Ha Long Bay, has been on my to visit list since I started to travel. And now, I finally had the chance to set my eyes on this beautiful masterpiece of nature. 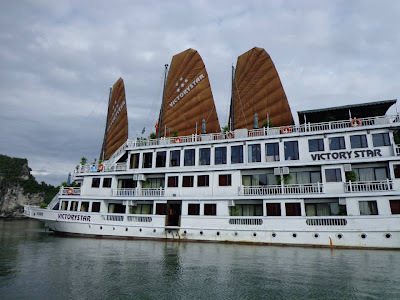 I was given the chance to board the Victory Star during my 2 days and 1 night trip around Ha Long Bay. 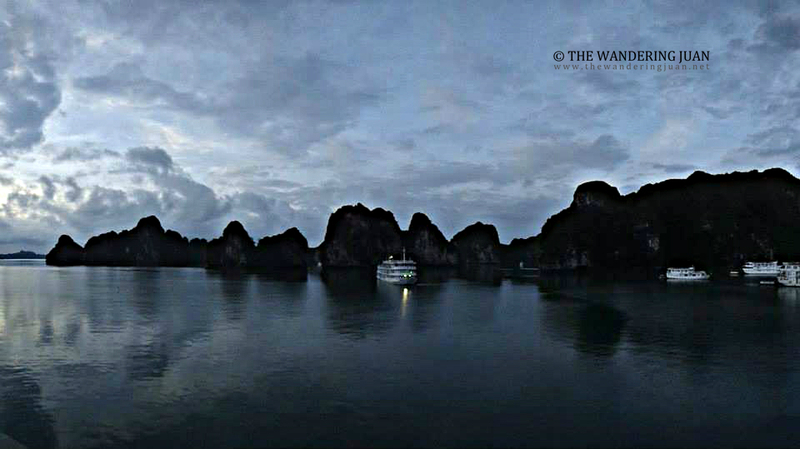 The company covered the transportation from the hotel to the ship and the transfer back to the hotel the next day. After a four hour trip through the countryside, I finally got to board the ship. 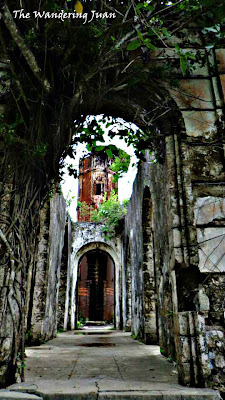 I had fun during my stay in Iloilo and Guimaras. 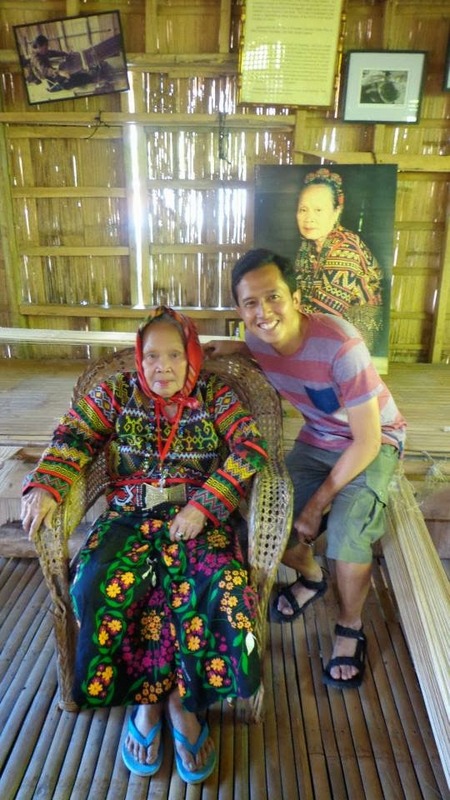 The Ilonggos were soft spoken and friendly which added to the province's charm. 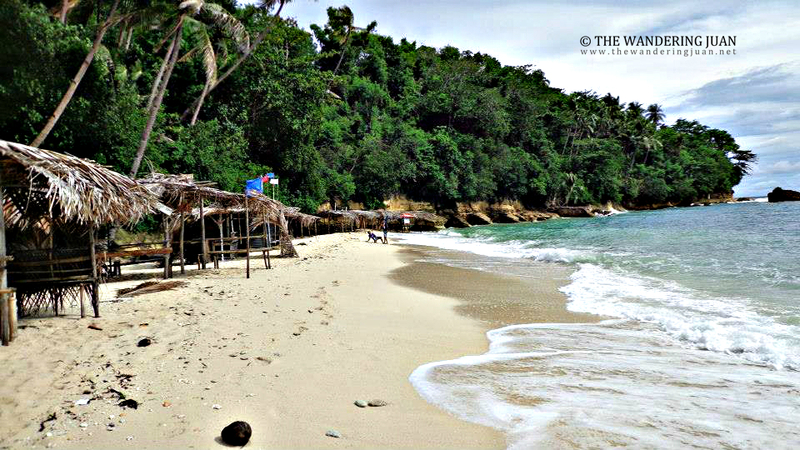 It must be great to have delicious mangoes, beaches, and falls just right around the corner. After visiting the different islands around Guimaras, we went on a land tour to see what else Guimaras has in store for us. Pre-Holiday Checklist: Have You Done It All? Lists…don’t you just love them? Well, some people don’t, but they can be a great way to ensure that you don’t miss anything, which can be particularly handy when it comes to last minute holidays (http://www.directholidays.co.uk/holidays/last-minute/) and family breaks, when there’s much more to get your head around. Organising a pre-holiday checklist can ensure that you don’t forget anything prior to your flight, meaning that you can spend your time beginning the relaxation process, rather than panicking about things you could have missed. After spending the night in Iloilo City, my friends and I finally got to visit the mango province of the Philippines --- Guimaras. We went to the port, paid the P14 fare, and were off to Jordan in Guimaras. 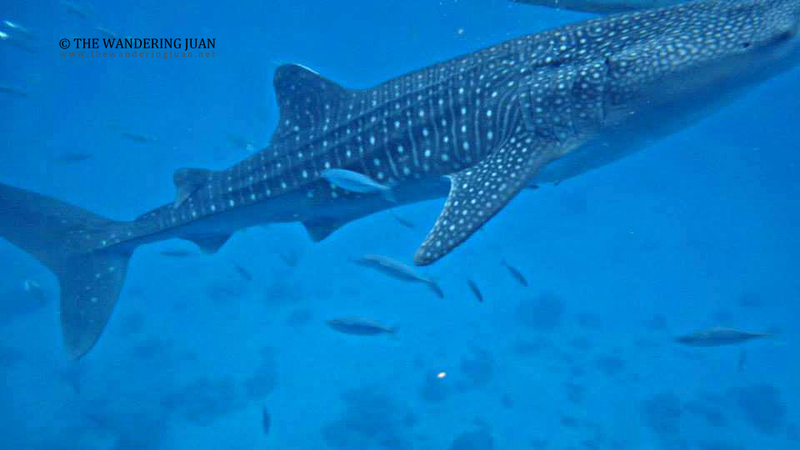 Swimming with the whale sharks and seeing the majestic waterfalls of south Cebu was an enjoyable experience. My solo trip for 3 days and 2 nights was too short a stay to fully enjoy south Cebu. 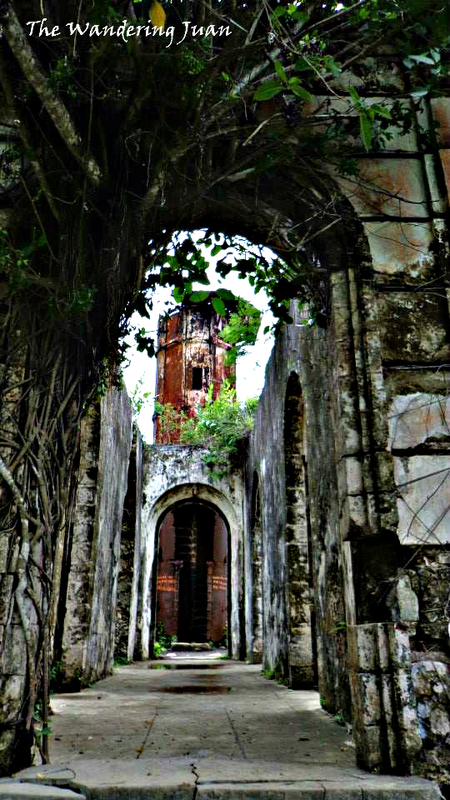 I'm aching to go back to explore not just the south but also the entire province of Cebu. With summer finally kicking in to gear, a season of adventure sports is upon us. Dublin’s location – amidst plentiful and lush countryside and adjacent to the sea – means it’s perfect for any adrenaline junkies looking for a fix. So, with that in mind, here’s a guide to Dublin for people wanting a holiday with a twist. Travelodge Dublin Airport hotels are the ideal place to stay for this kind of break; close to landing but also close to the city and all the adventure spots listed in this guide. Check them out! 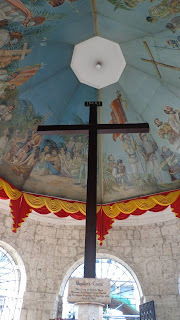 After swimming with the whale sharks and chasing waterfall, I headed back to Cebu City to experience its many historical and cultural sights and sounds.